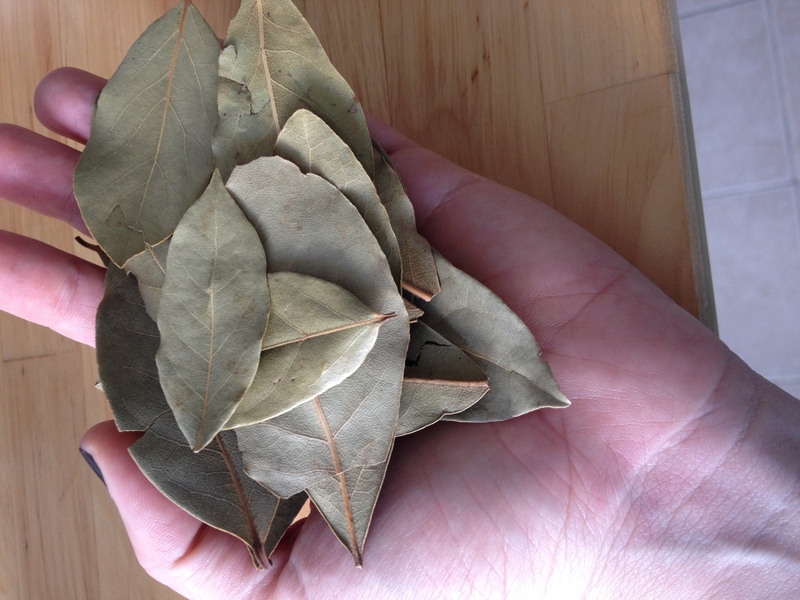 Bay Leaf is a flavor that brings me back to childhood. It was a go-to for my mom anytime I had a tummy ache. 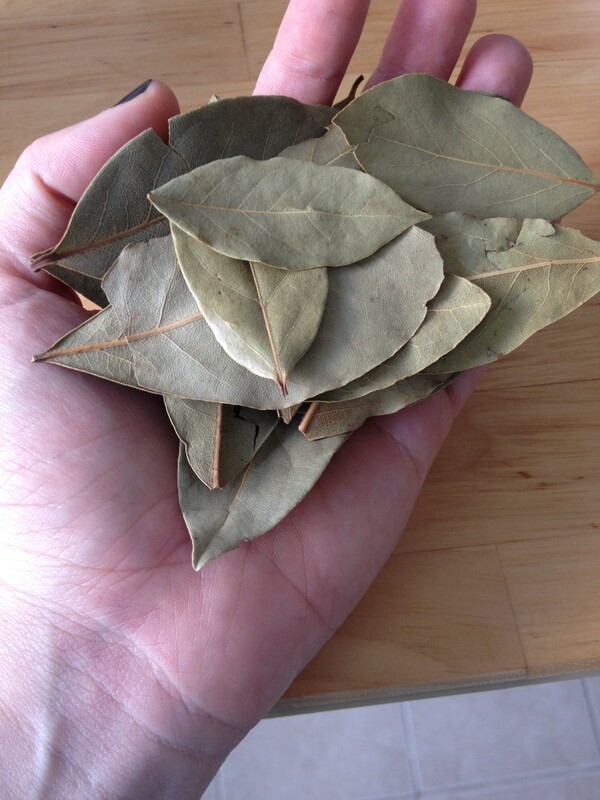 She’d boil water with bay leaves and sweeten with little sugar and it worked like a charm. 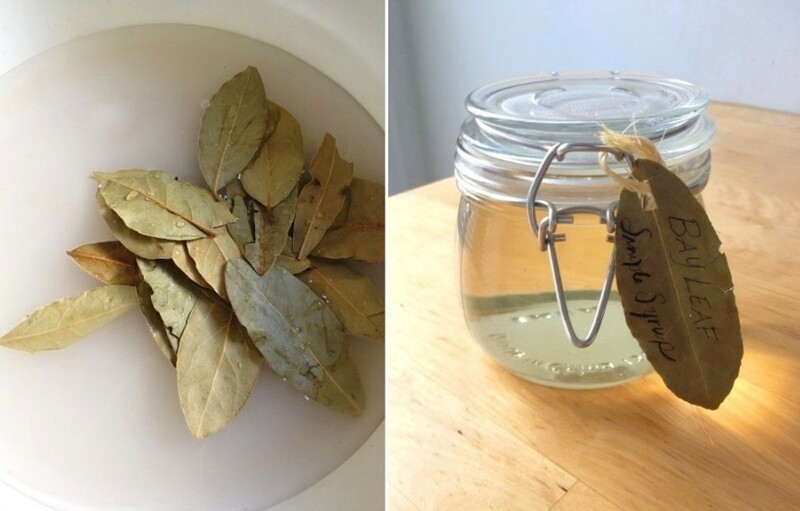 This weekend, I decided to infuse simple syrup with bay leaves. 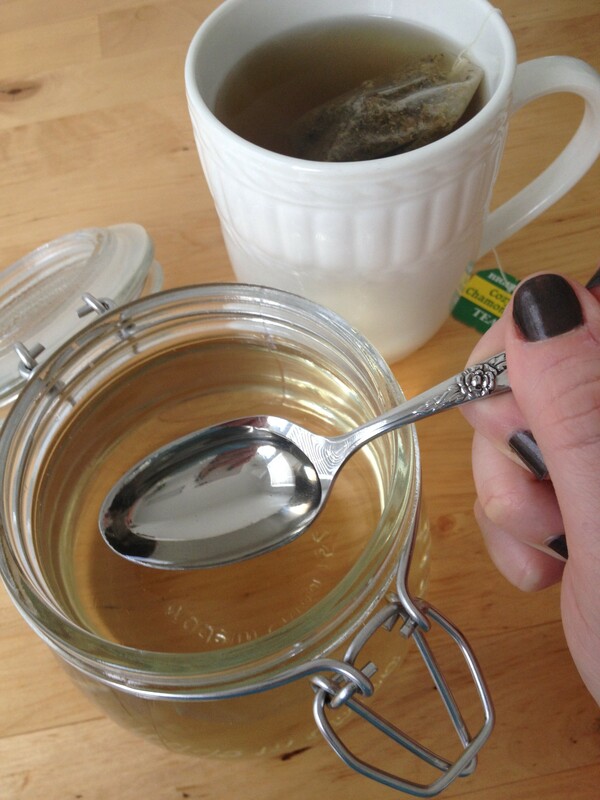 Simple syrup is a must have for around the house. It’s super versatile and can be used in a variety of ways. 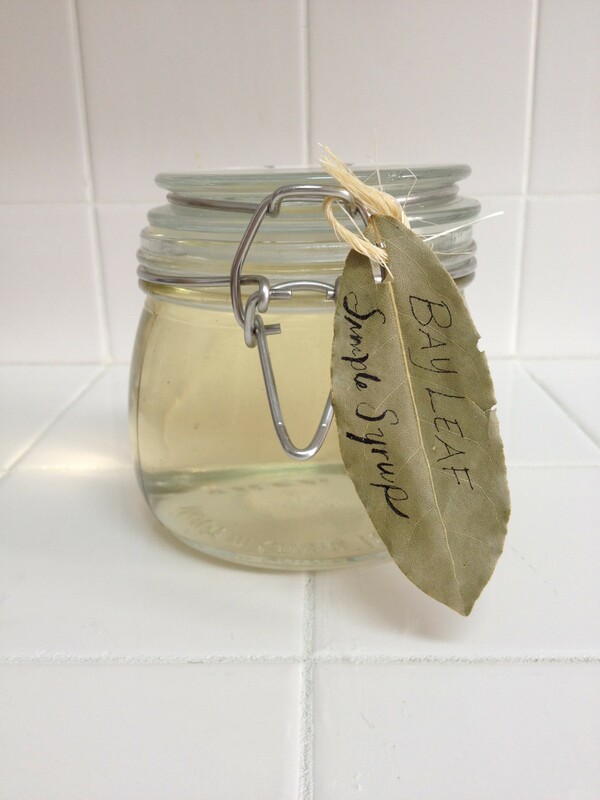 This sweet, aromatic syrup can be drizzled over a simple cake, added onto a scoop of vanilla ice cream, used to sweeten tea, or my personal favorite, as an infusion in a vodka or gin cocktail. It also makes for a unique, homemade gift for a party host.